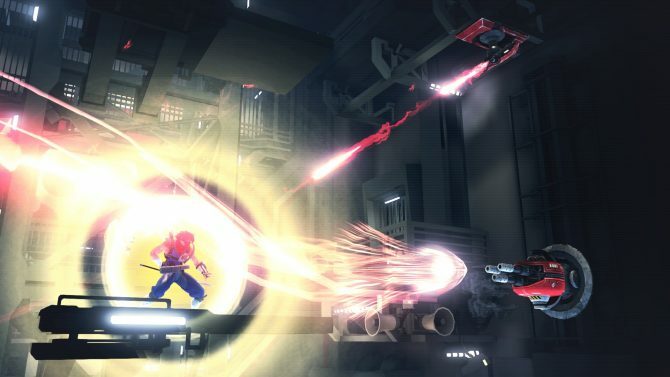 In case you missed it, Capcom has posted their recent Strider livestream in its entirety. 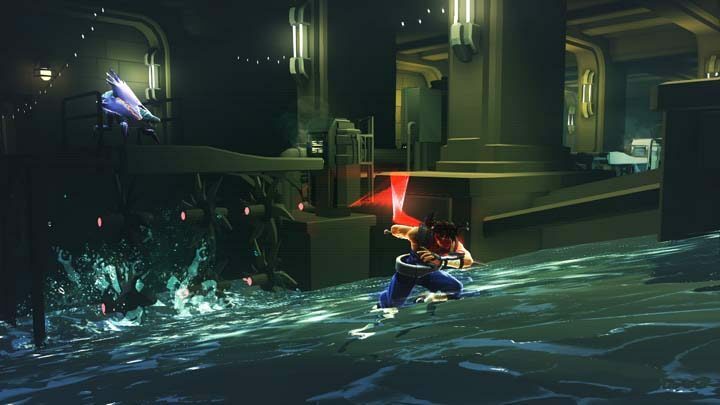 Despite some framerate issues in the recording, Capcom has assured gamers that the title was running on a PC at a smooth 60FPS. 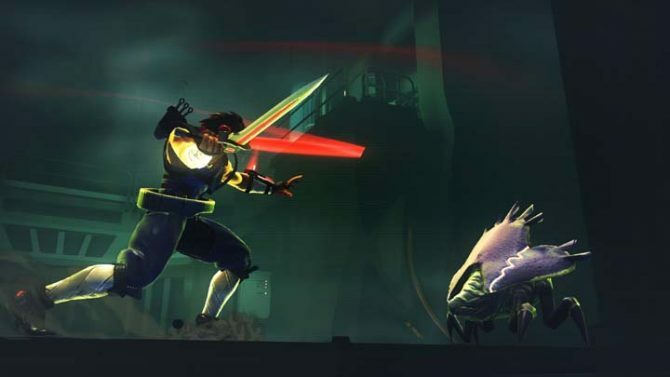 You can check out the livestream below. 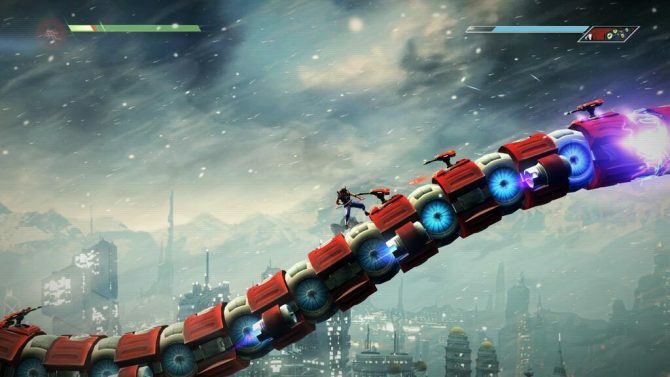 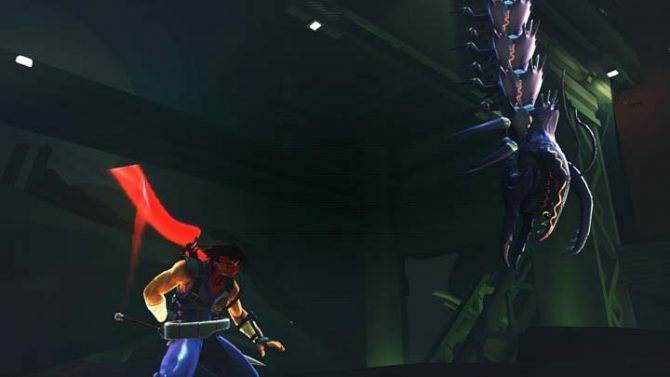 Strider is being developed by Double Helix Games alongside Capcom’s Osaka Studio and will be published by Capcom for the PlayStation 4, Xbox One, PlayStation 3, Xbox 360, and PC on an unannounced date this year.